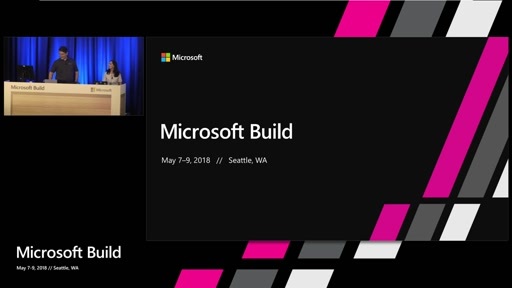 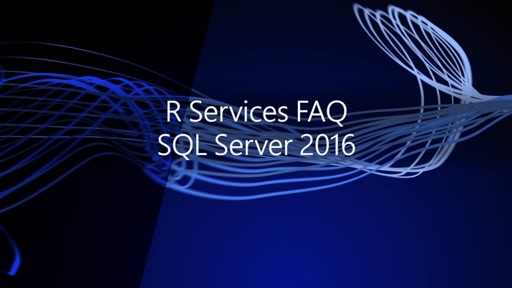 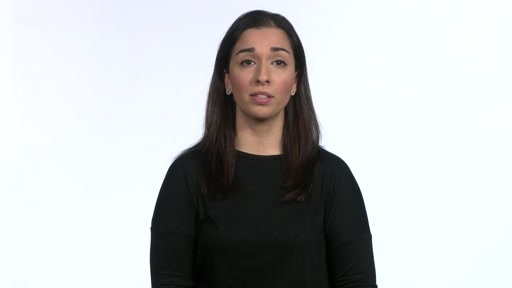 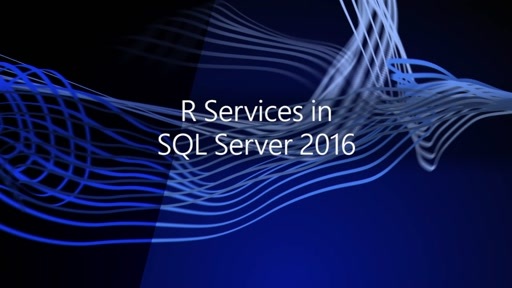 In this session, learn about how the extensibility mechanism in Microsoft SQL Server 2016/2017 enables you to run R and Python scripts from T-SQL. 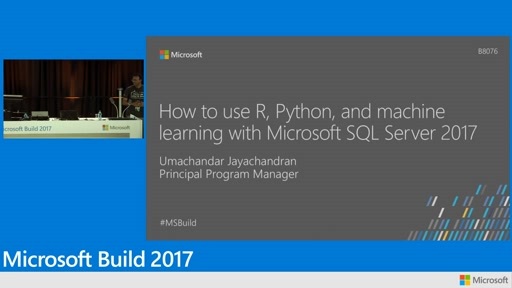 This session covers programming patterns that will allow you to leverage the best of SQL Server and R/Python. 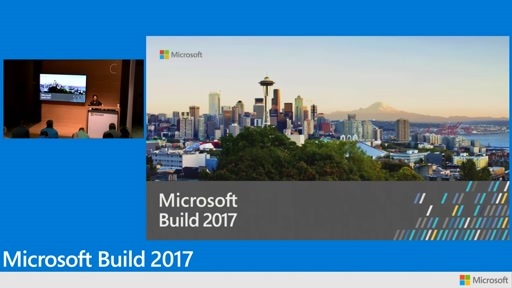 We look at how parallel query execution integrates with external script execution and how it can be used to scale your training/scoring scenarios.